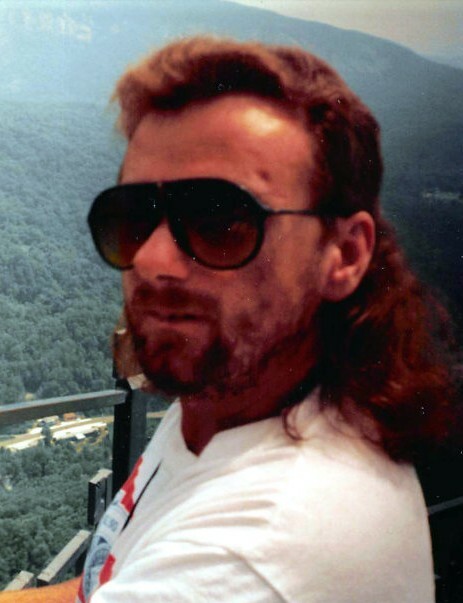 Timmy “Joe” Riffe, age 59 of Airline Ave. passed away Saturday, March 16, 2019 at his residence. He was born December 4, 1959 in Mercer County, WV to the late Julius and Hazel England Riffe. Joe was an avid Rock-N-Roll fan and enjoyed going to concerts. In addition to his parents, he was preceded in death by his siblings, Brenda Riffe, Thelma Ann Riffe, Jimmy Riffe, Roger Riffe, and Diane Riffe. Survivors include his wife, Nanette Fox Riffe; stepchildren, Brantley Black and wife, Odessa of Cherryville and Nancy Bloomfield and husband, Joshua of Clarksville, TN; siblings, Kay Riffe Mitchell and Jerry Riffe; step-grandchildren, Lacee Dawn Black, Codie Black, Ceara Black, Shelby Witzel, Alara Bloomfield, Joshua Bloomfield, Ember Rayne Bloomfield, Aria Snow Bloomfield; step-great-grandson, Braxton Black; life-long friend, Florence J. Fletcher. A gathering of friends will be announced at a later date.